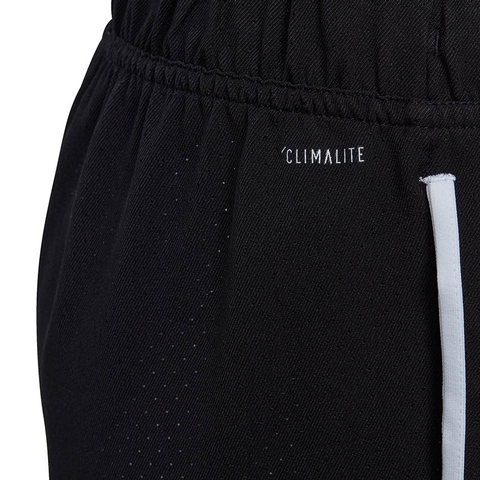 Stand out in juniors' tennis shorts designed to make an impact. 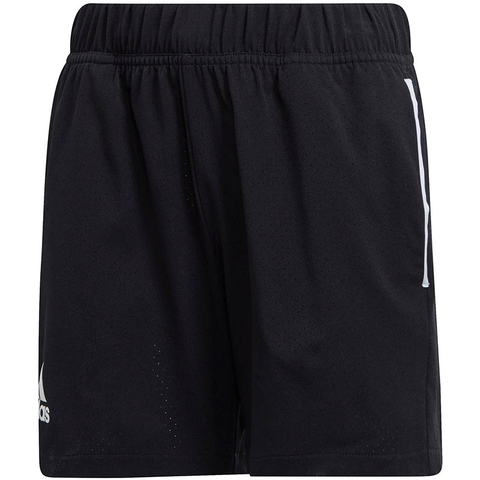 Built from stretchy, moisture-wicking fabric, they keep you comfortable and ready for anything your opponent can throw at you. 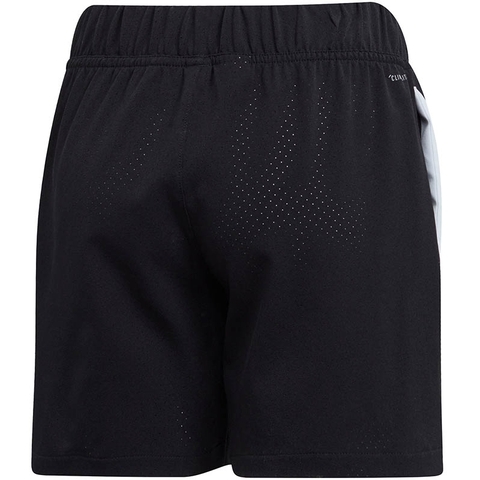 The adult version of these shorts is worn by Alexander Zverev, Lucas Pouille, Dominic Thiem, Jo-Wilfried Tsonga and Tomas Berdych.